Are you ready to put yourself first and achieve your goals in 2019? If you said a big, resounding, “HELL YES!” to this – you’re in the right place! 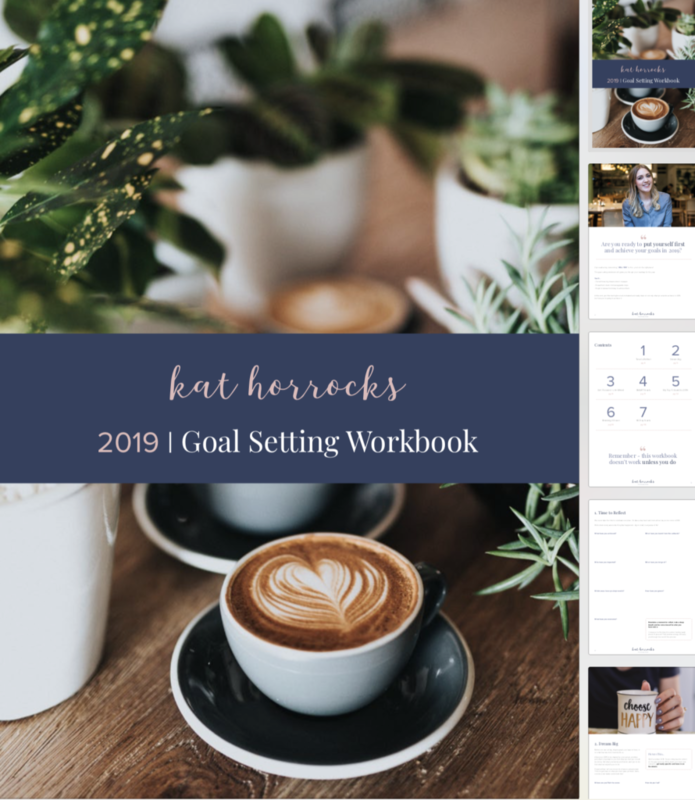 Your 2019 Goal Setting Workbook will guide you through your roadmap for the year. You’ll get all those big dreams down on paper, break them down into manageable steps and begin to take action today to achieve them. Your 2019 visualisation – dream big! Your life wheel – which areas need your focus this year? Setting your goals for 2019 and getting them on paper! Top tips throughout to stay motivated and focused! You can grab the printed or digital version today, wherever you are in the world! If purchasing the DIGITAL VERSION, you MUST press ‘Return to Merchant’ in PayPal once your payment has processed, in order to come back here to download your workbook! There are no refunds for digital products, apart from in the following circumstances: If there was a technical issue and we can see that the content was never received by the buyer.